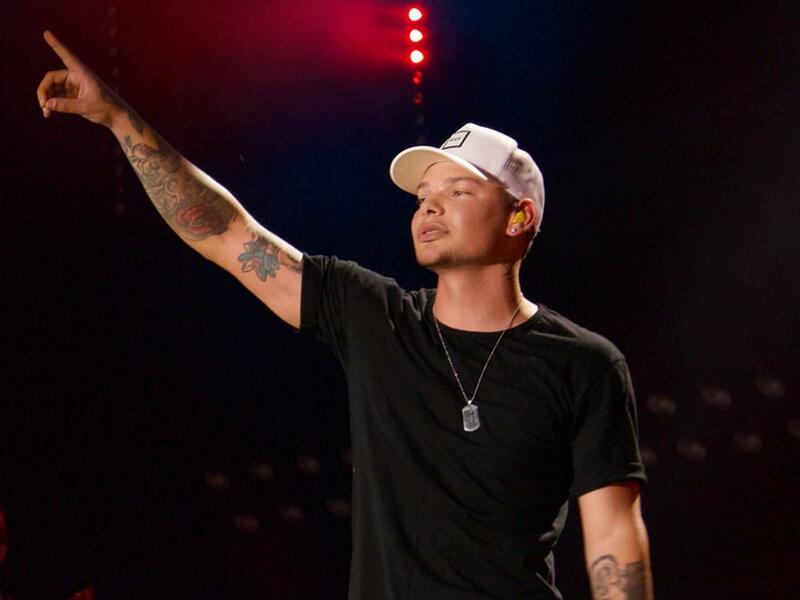 Kane Brown will follow in the successful footsteps of past winners Carrie Underwood, Sam Hunt and Maren Morris as the recipient of the Music Biz 2019 Breakthrough Artist Award. Kane will be honored with the award alongside fellow 2019 Breakthrough Artist Bebe Rexha during the Music Biz 2019 Conference’s Awards & Hall of Fame Dinner on May 7. Kane’s sophomore album, Experiment, debuted at No. 1 on the all-genre Billboard 200 chart and Billboard Top Country Albums chart in November 2018. Kane has also scored three consecutive No. 1 singles with “What Ifs,” “Heaven” and “Lose It.” Kane kicked of his 22-date headlining Live Forever Tour on Jan. 10.